For nearly a decade, clients have been discovering beauty and decadence tucked away on a quiet street in Virginia Beach. 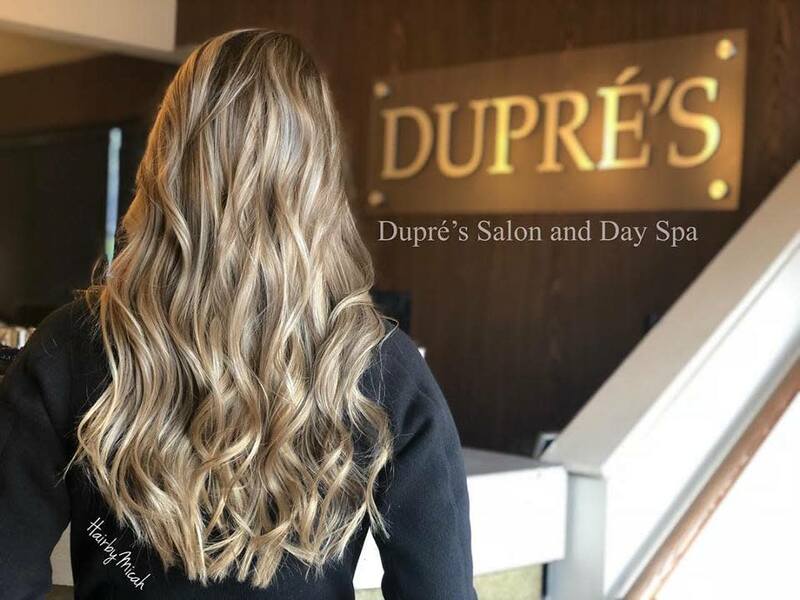 Slipping away from the hustle and bustle of their every day lives, locals and tourists alike seek refuge at Dupré’s Salon and Day Spa.Clients visiting our newly renovated spa are treated to top of the line products out done only by the services they receive. Creating a professional atmosphere designed around comfort and indulgence welcomes the weary and revitalizes the soul. 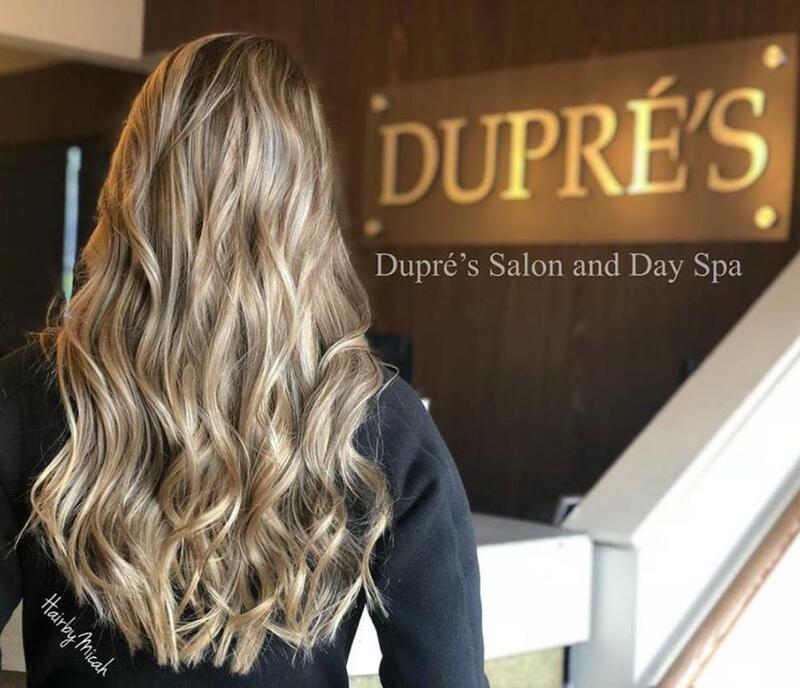 Dupres Salon and Day Spa invites you to experience true luxury. Spa packages, and gift certificates make choosing the perfect gift for a loved one easy. Take solace in our excellence and experience service at its very best.